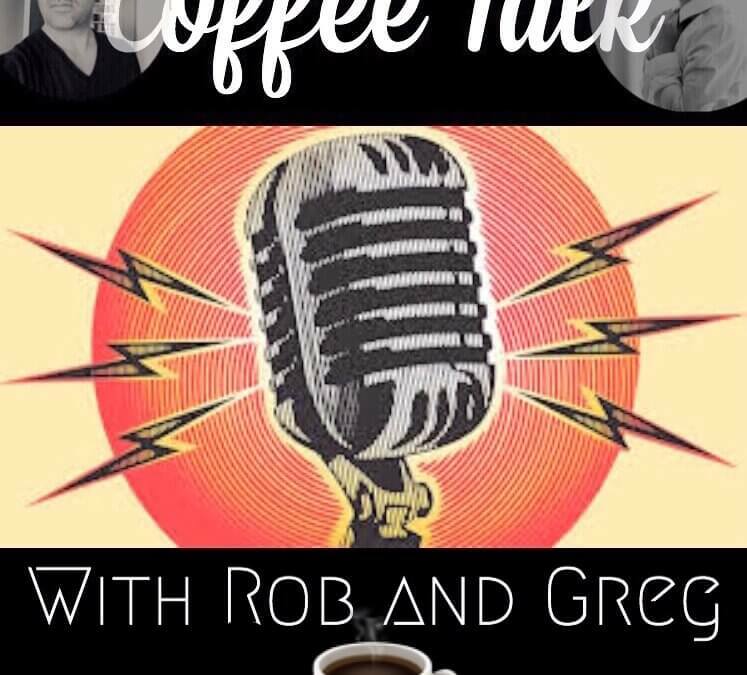 My self and my good friend Greg De Tisi run a podcast together called Coffee Talk With Rob & Greg. We chat about all things mindset, motivation & fitness. The podcast started off the back of me and Greg having some interesting discussions over coffee. We both said we should record these conversations and create a podcast.